Aromatherapy is well-known for helping relax a stressed mind or ease anxiety but which scents are best for which problem? Here’s a mini-guide to useful essential oils. 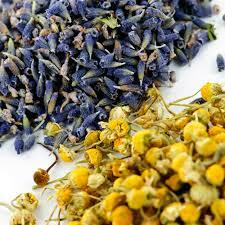 Lavender is the best known remedy for this but camomile also calms nerves and stress, so putting them together is a great combo. 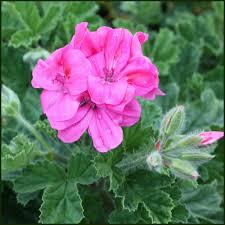 Try geranium which balances the emotions, calms and uplifts (works for over-excited kids too!). Can’t quite put your finger on it but you’re having an ‘off’ day. Try combining these rather festive (as in Christmas) scents – but at any time of the year: cinnamon, clove, orange and vanilla. 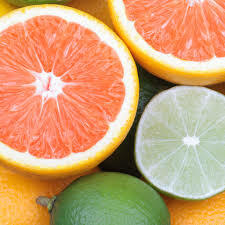 Citrus notes are great for lifting emotions and tiredness. 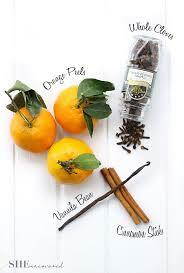 Any of the citrus family is good for this, but try grapefruit, mandarin, bergamot or orange. You need some delicate flowers. 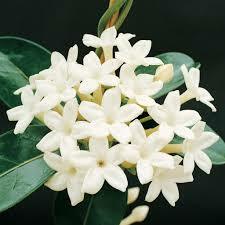 Try jasmine which lifts tension, anxiety and negative feelings. Link with lavender for balance and sandalwood to lift depression and restore vitality. Jasmine also activates alertness, so if you’re feeling a bit foggy…! 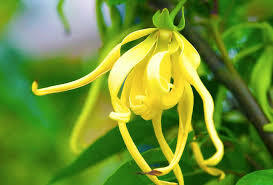 Ylang ylang is top for aphrodisiac aromas – it can release inhibitions and ease stress and tension. Another sensual oil is patchouli which lifts exhaustion so combine the two for extra impact. Ylang ylang is aloso very calming so good if your very tense or tetchy. If you fancy taking up a new hobby why not consider a massage course – but not alone. Book one for you AND your partner. It backs up previous studies that regular massage from a loved one can reduce symptoms of depression, too. If you are in and around Bordeaux, contact me for courses with you and your significant other, all in the comfort of your own home (by the way, you can learn the basics in a few hours, you don’t need three weeks, like above!). PS I tried once to book my hubby on a back massage course with my Tuina teacher here in Bordeaux but he refused to go saying it didn’t interest him! He didn’t seem to realize my (OK, selfish) motive for wanting him to do it was so he could give ME a massage at the end of a busy day for a change!! Now I have the research results, I may try again…My mistake was to try and send him off on his own, whereas I should have booked us both in! Put down your To-Do list and just …stop. Purely from a medical point of view, it’s good to stop from time to time – it decreases your heart rate and stress cortisol levels, you sleep better and it can be a preventative treatment for anxiety and depression, says Jennifer Kunst (Wisdom for the Couch: Knowing and Growing Yourself from the Inside Out). Who am I to doubt her. I could happily spend an entire Sunday morning leafing through a magazine and having a bath, so maybe it’s time I just did it. I switch off all social media and technology for me and my kids anyway on a Sunday (haven’t quite convinced hubby yet), so I’m halfway there. “If you make time to relax and recharge your batteries, you wind up being able to do more and do it better. 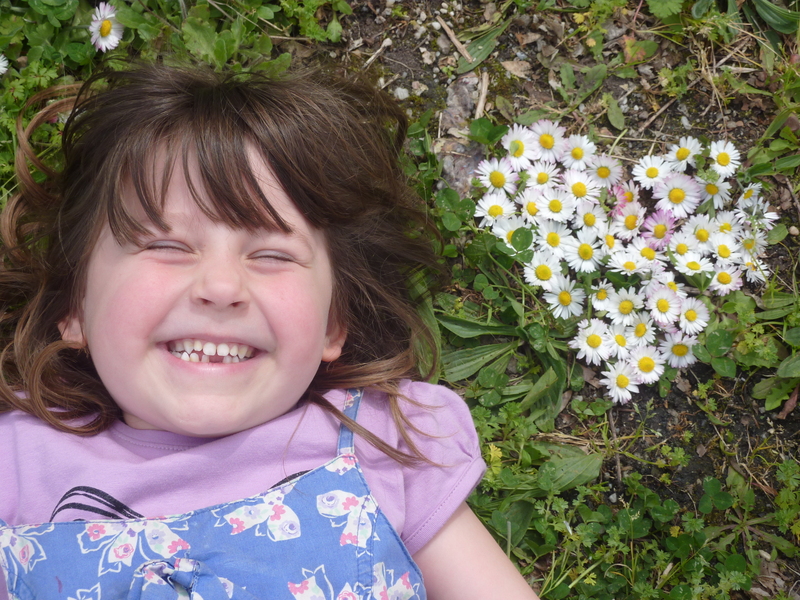 Lie back on the grass, look up at the sky and make shapes or patterns in the clouds and before you know it your mind will have emptied out. Sit in a quiet room and breathe slowly in, then slowly out. 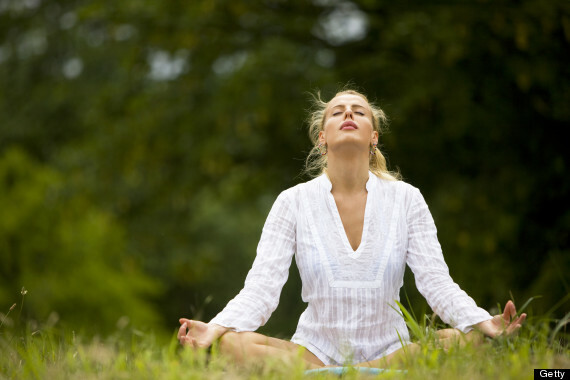 Count one as your breath enters your body, through your nose and into your lungs. Then two as it goes out of your body through your mouth. Repeat until you’ve counted ten, then start again. 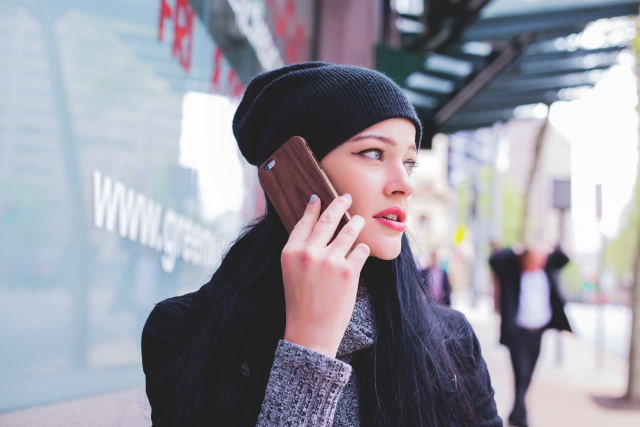 Allocate five minutes for your “me” time and build it up as you get better at switching off and doing nothing. Switch off your phone, tablet, laptop and TV, then there’s nothing stopping you doing nothing. Yes, do something because you WANT to do it, not because you have to (because it’s on your To Do list). Read a book (I’ve got four half-finished on my bedside table, gathering dust), take up a new hobby or get back to an old one (mine’s knitting and sewing), write (a poem, a short story, a long story, a blog, a letter to a friend), flick through a magazine, take a long bath, listen to your favourite music, dance around the kitchen, lie down and close your eyes and doze, DAYDREAM. And don’t now write on your TO DO lists “Take time out for ME”, it somewhat defeats the object, n’est-ce pas? And let me know how it feels. Instead of watching Strictly Come Dancing, why not take it up yourself? Studies have shown that 45 minutes of vigorous exercise, three times a week, is as effective as the leading anti-depressant medication in treating depression. So skip the gym and put on your dancing shoes instead. Partner dancing, especially Latin American, is especially good because you’ve also got to focus on your partner and what they’re doing. It creates intimacy and allows you to experience the sheer joy of holding onto someone else. And for a quick fix, just boogy round your kitchen to a song you love to set your pulse racing! Doing the tango may be a bit daunting to you, so try some old fashioned line dancing for starters (no treading on your partner’s feet). If you’ve got a Wii or similar, the dance games are fun to try out as a family, I’ll vouch for that (borrowed a friend’s Wii for a weekend to test it out). You can pretend you’re John Travolta for an evening! Or, as suggested above, put on your favourite dance music and get dancing with your kids, your partner, your friends (more fun than doing it on your own).